The first is a panorama of our view from the apartment/condo that we’re staying in for the next several days. 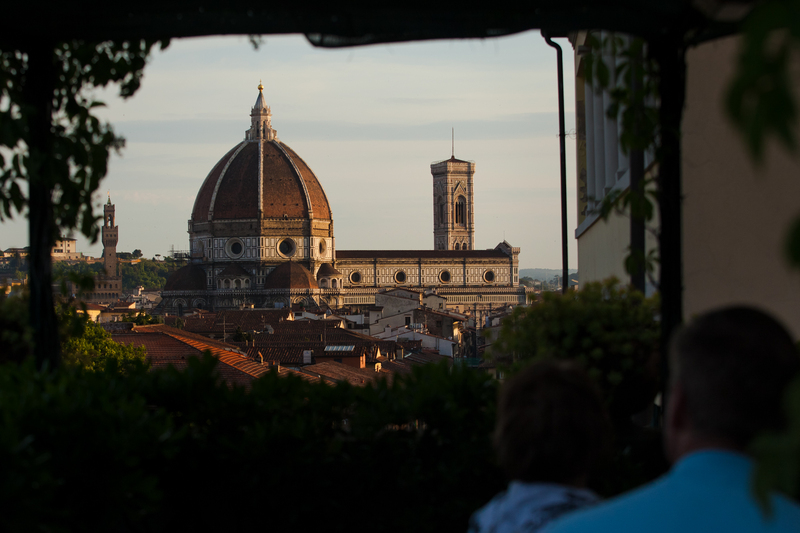 Click on the picture, then click on it again to make it full-size…and then straight duomo shot! Ciao. This entry was posted on May 15, 2011 by DavePhillipich. It was filed under General .